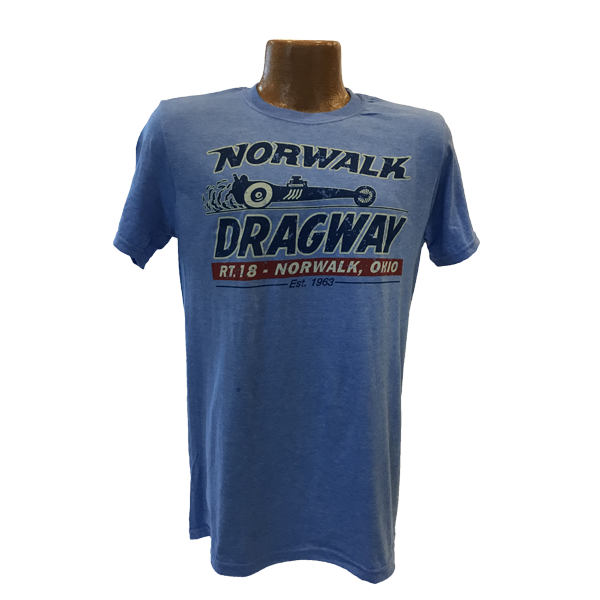 This vintage look, distressed blue t-shirt shows the older side of drag racing. 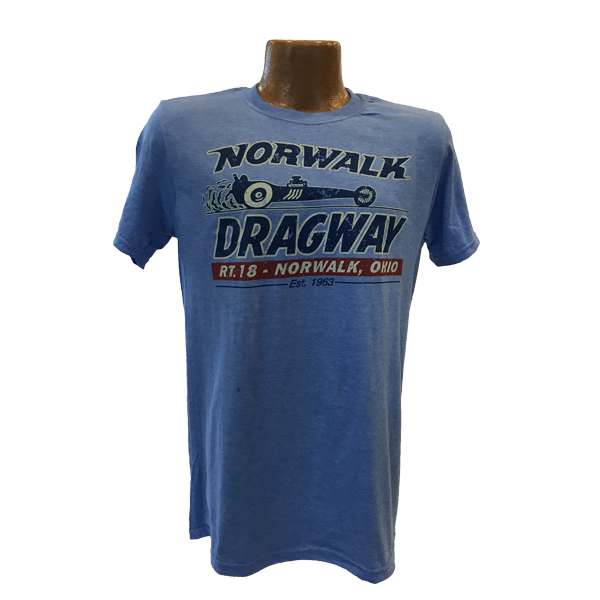 Made of 100% soft preshrunk cotton, this screened design is sure to bring back memories of years gone by. Show your American Pride with this Gildan Softstyle 100% cotton preshrunk, heathered navy t-shirt. The American Flag design is screen printed across the full front.